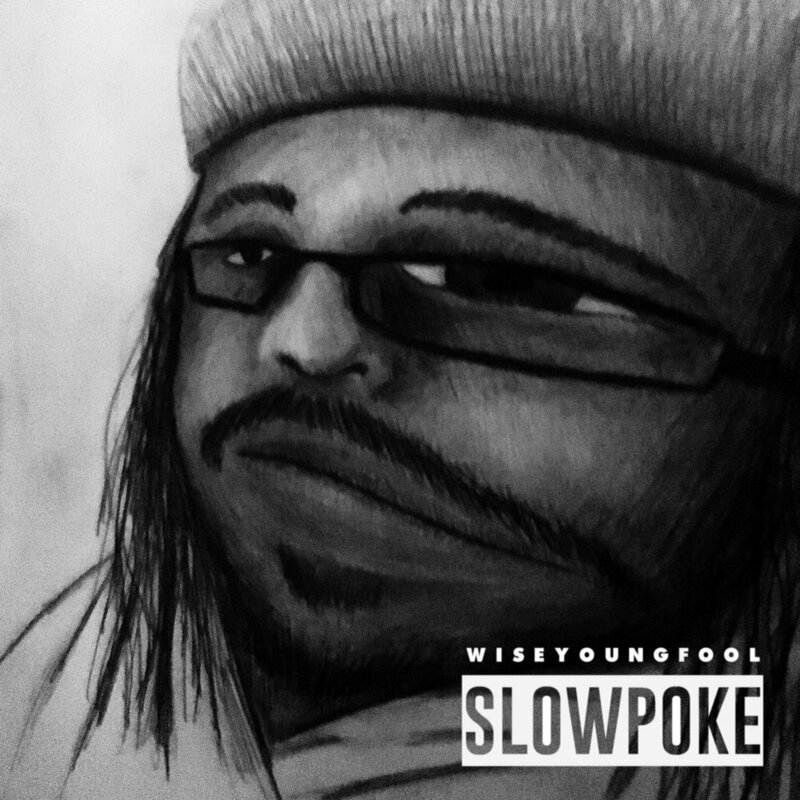 Brandishing his new single, “Slowpoke”, Wiseyoungfool furthers his signature combination of choice melody and intense low-end synthesis. The sound design of the track is filled with grit, distortion, and wild compression to allow it to fill up the frequency spectrum. The harmonious sample play that serves as the riding melody is a careful blend of pads and melancholy note relationships that give “Slowpoke” a breath and atmosphere of its own. Make sure to keep your eyes on wiseyoungfool, lest you miss out on any more treats thrown in your direction.